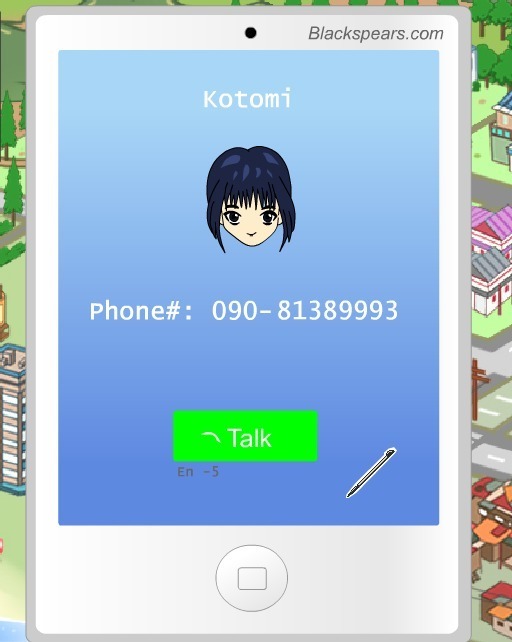 I called Kotomi 3-4 times since I had 5 EN left, but when I checked my status, the relationship Exp. didn't increase even by 1 :( I hope it gets fixed. This is happening everytime in different days.